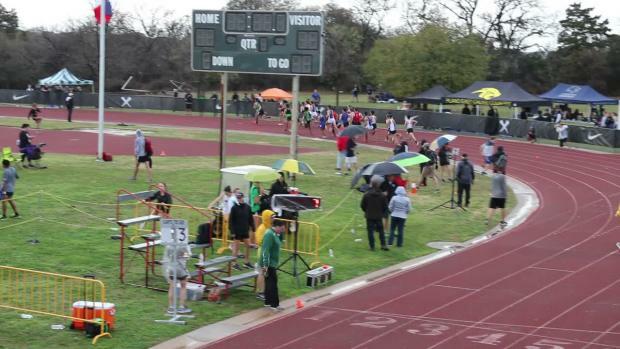 Since 2013, the Texas Distance Festival has offered increasingly compelling storylines. 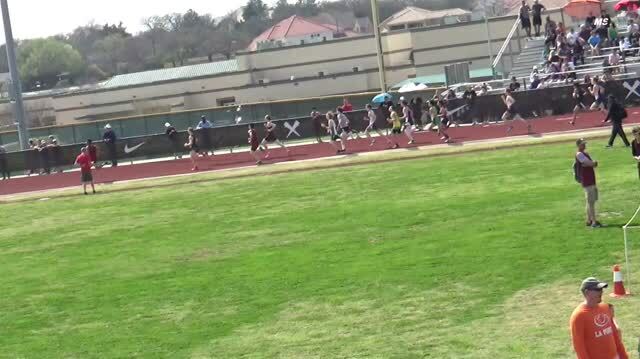 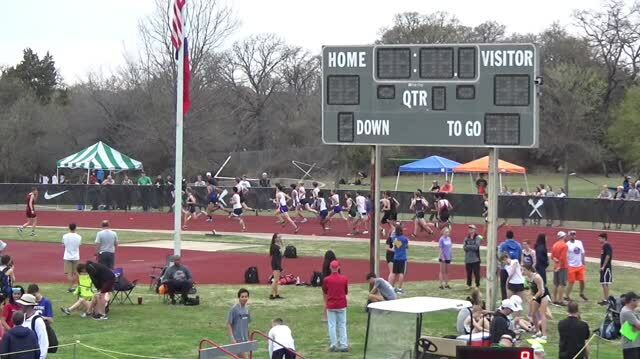 Get an early glance at some of the entries for the Texas Distance Festival. 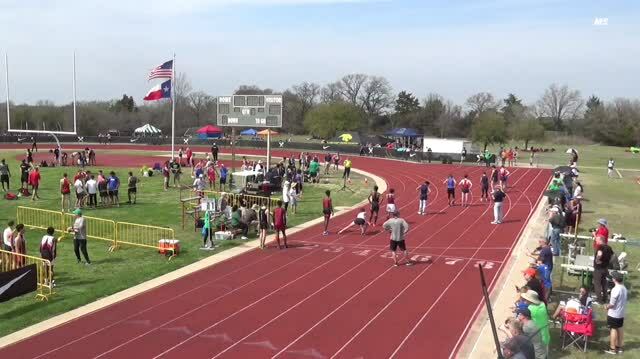 Check out the heat sheets and meet schedule of events. 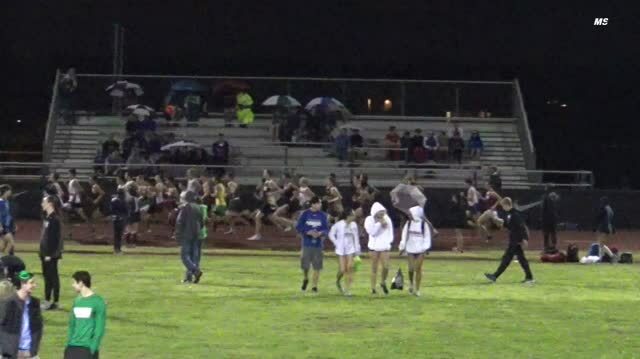 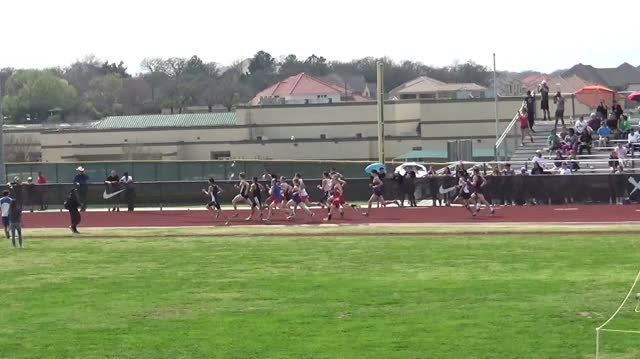 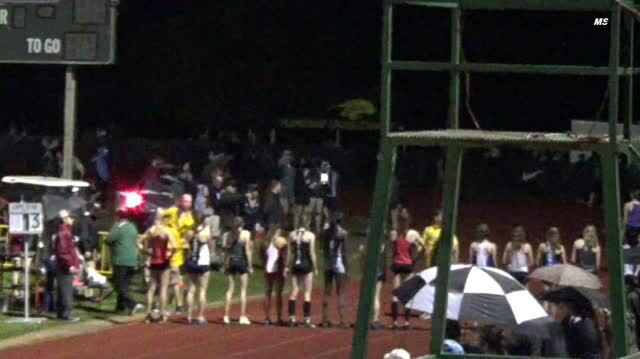 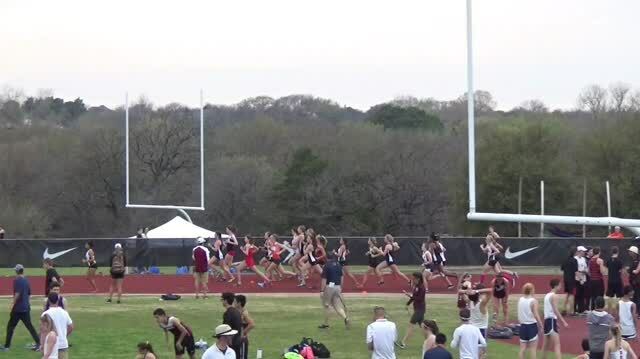 The girls 5K at the Texas Distance Festival should prove to be just as compelling as the guys side of the competition. 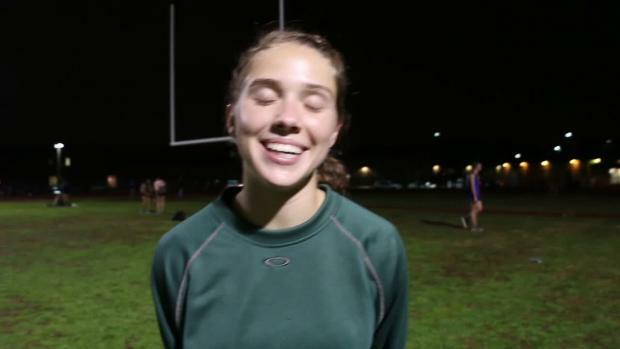 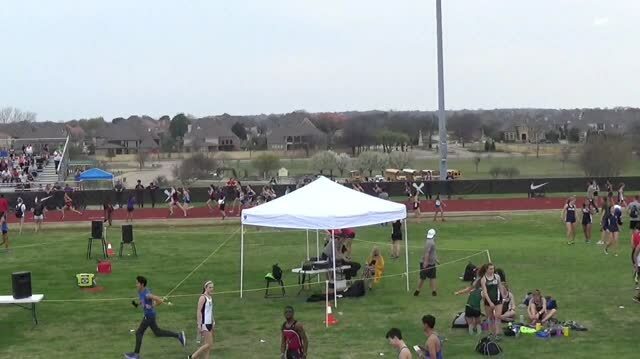 Will the second time around at the Texas Distance Festival produce a meet record for London Culbreath? 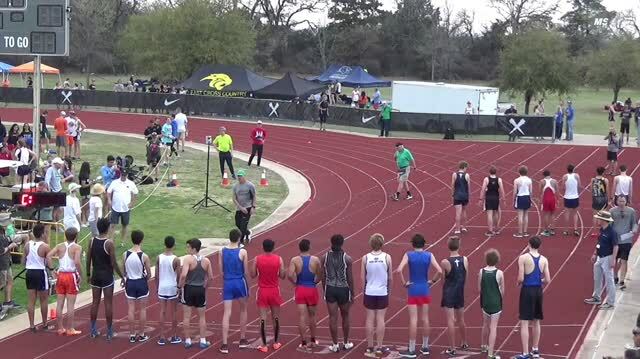 Graydon Morris is one of many of the top distance runners in the state and nation that will compete at TDF. 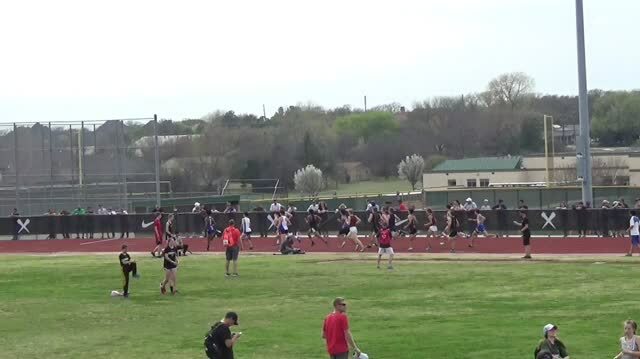 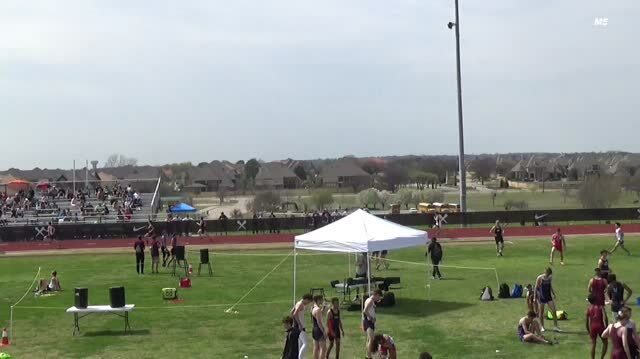 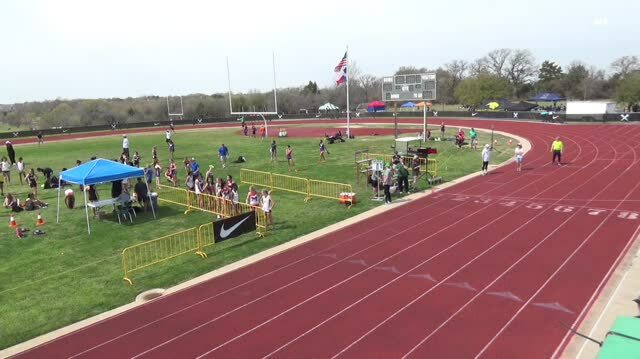 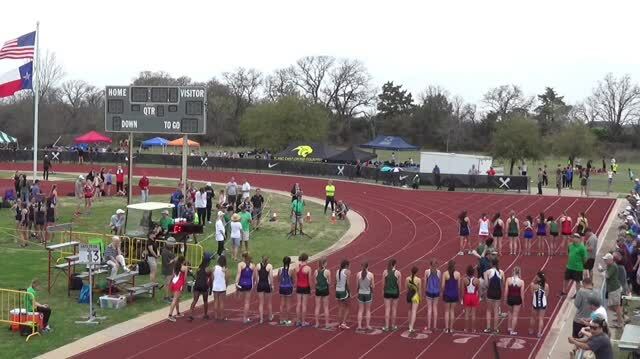 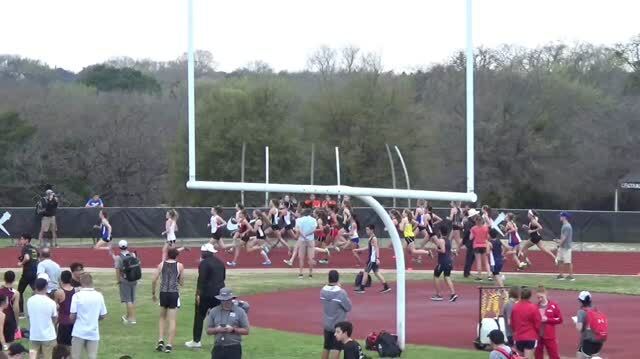 This weekend the Texas Distance Festival will be live on MileSplit. 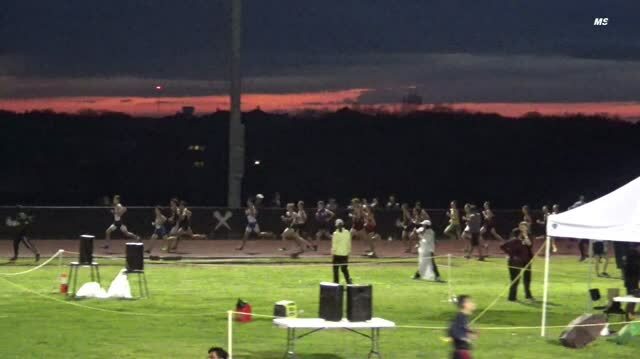 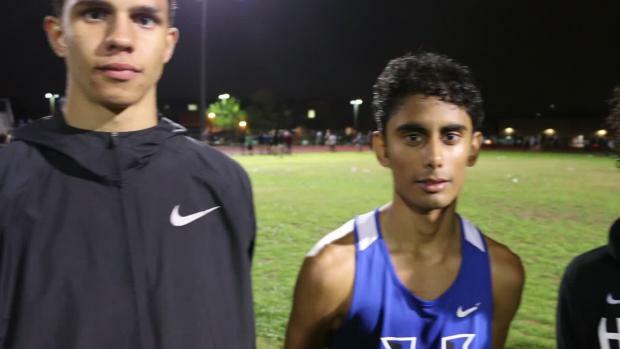 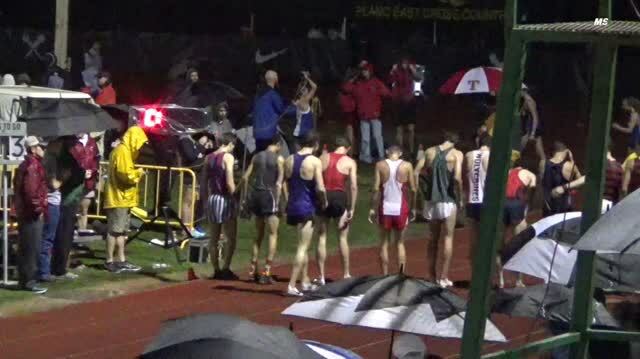 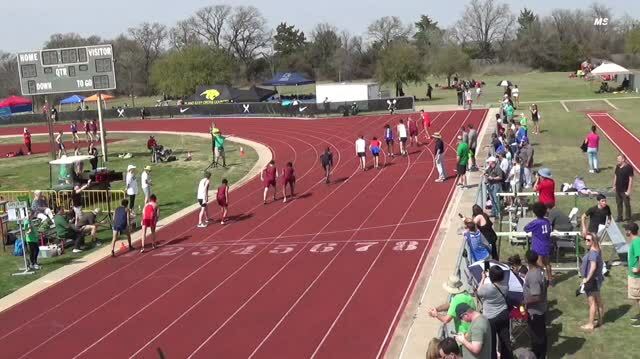 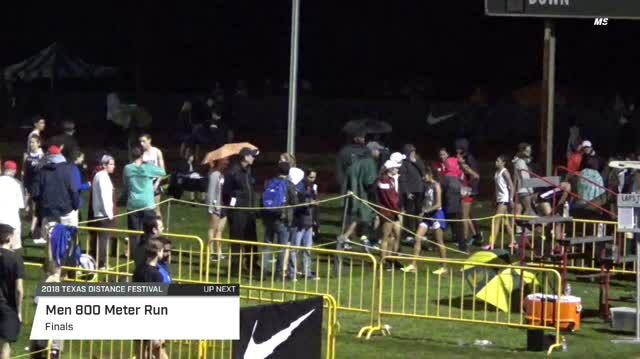 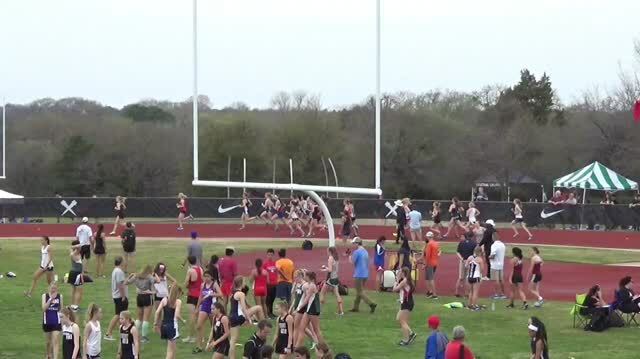 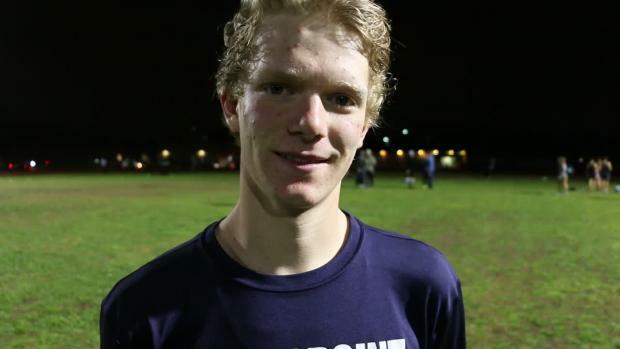 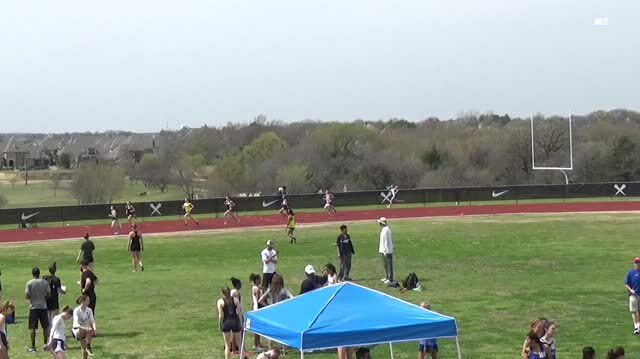 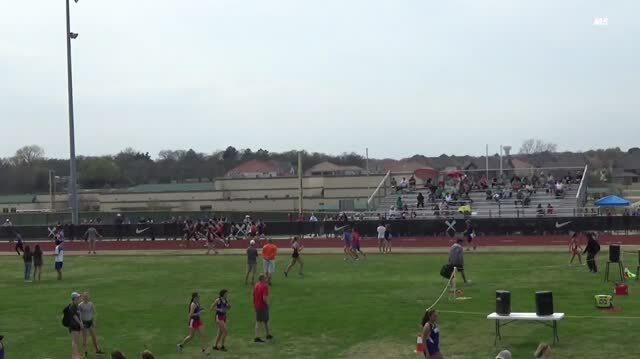 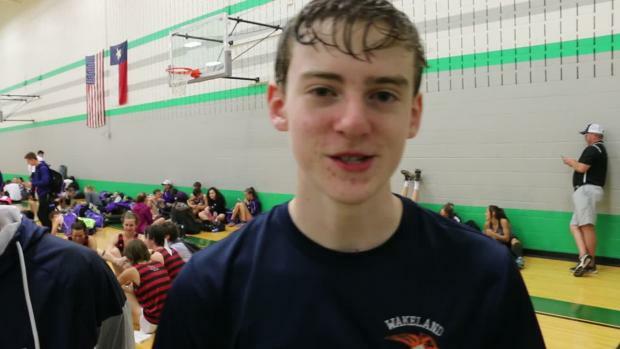 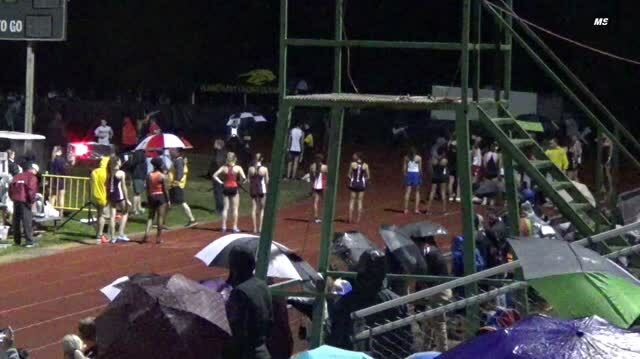 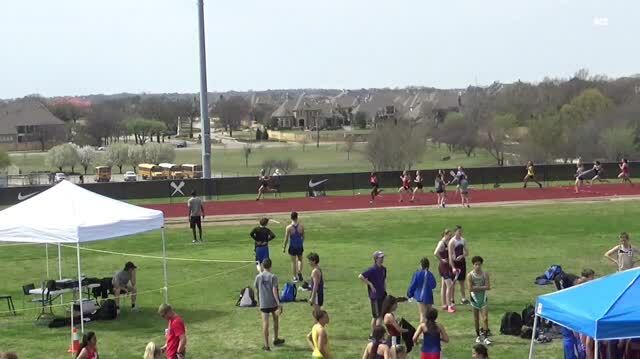 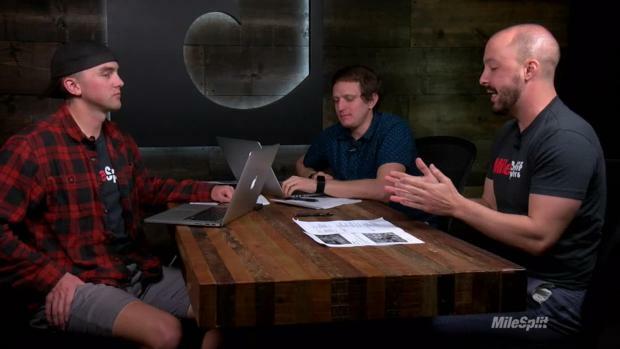 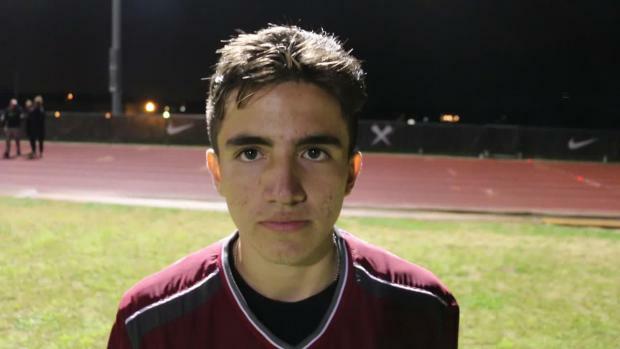 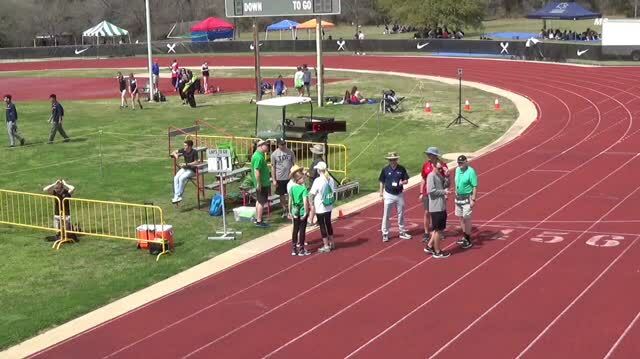 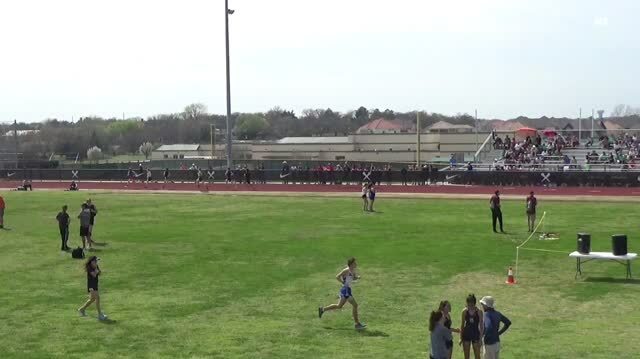 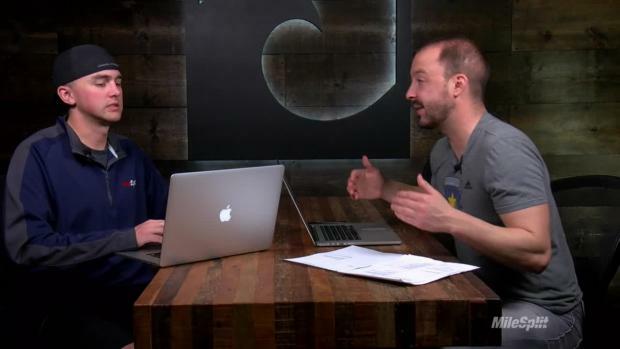 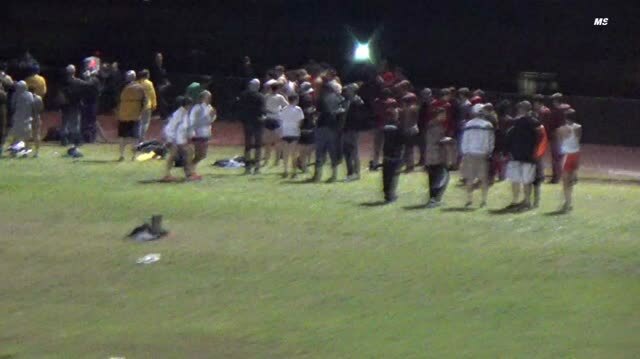 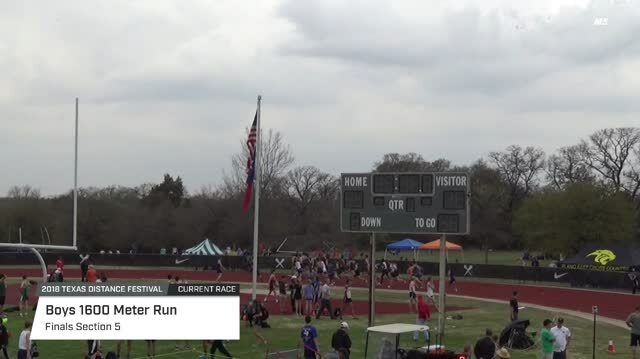 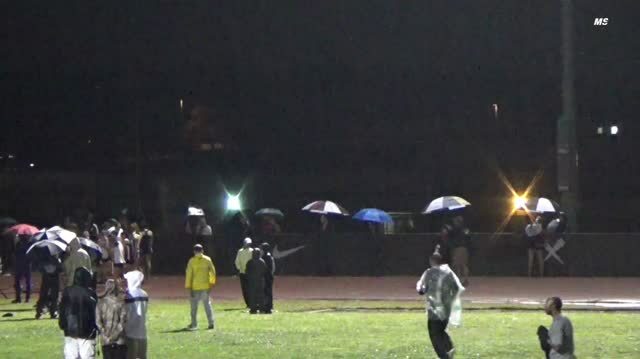 The MileSplit LIVE crew discusses the Texas Distance Festival's boys 5K race. 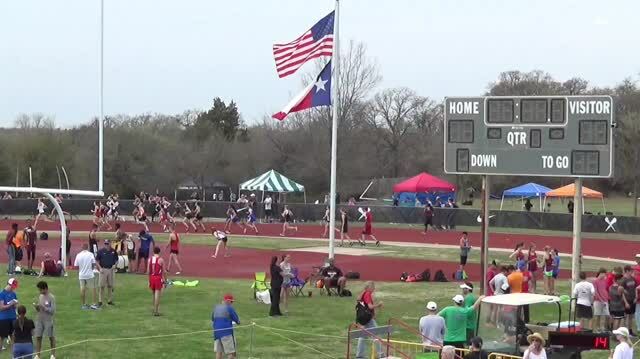 The Texas Distance Festival is one of the marquee distance meets of the spring not only in the state of Texas but in the entire country. 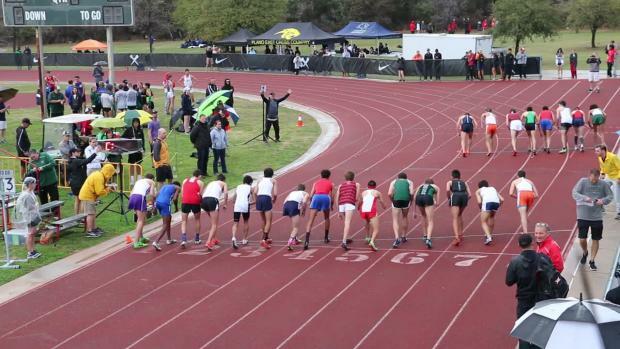 The TDF still cranked out more elite times and thousands of PRs once again. 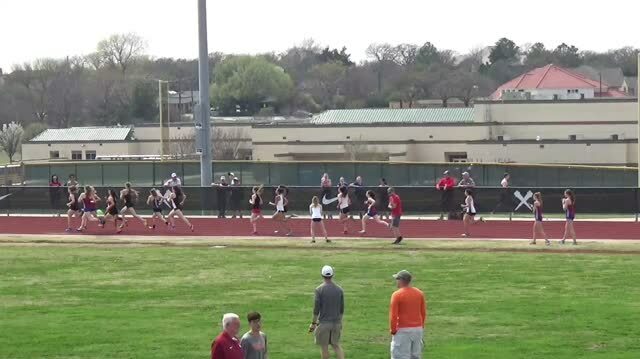 TAPPS athletes continue to shine on a national level. 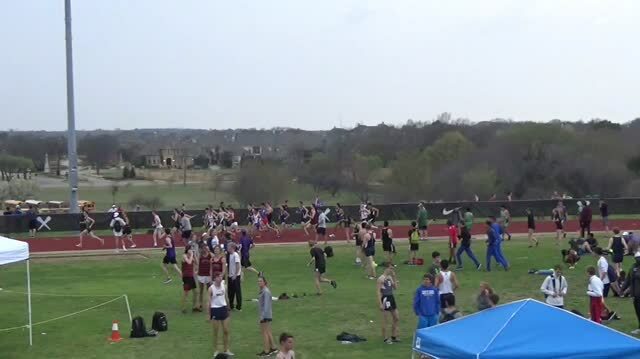 The MileSplit LIVE crew teases what could be a loaded boys 5K field at the Texas Distance Festival this March. 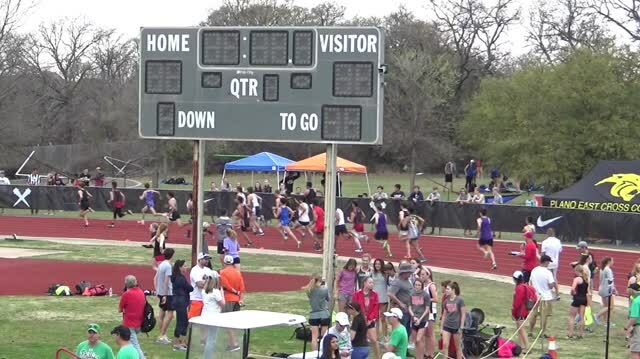 Some of the Austin area's top distance runners will compete at the TDF this evening. 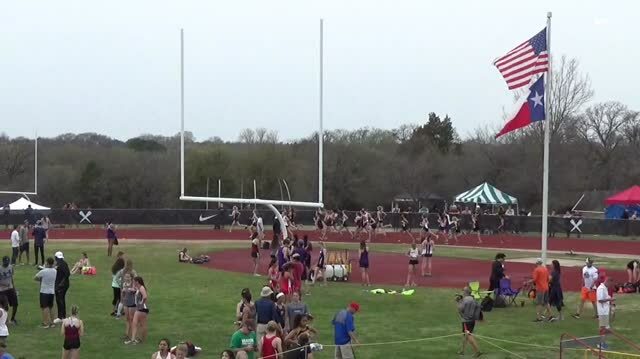 This was an outstanding weekend of track and field action. 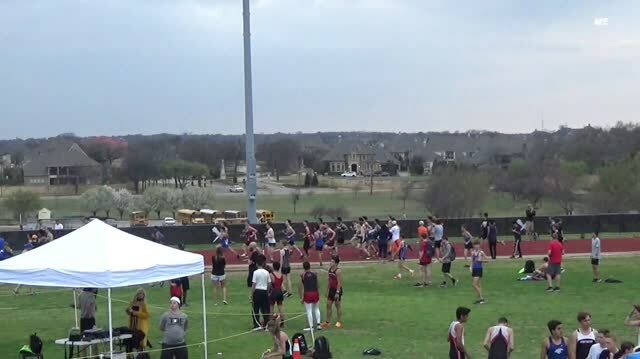 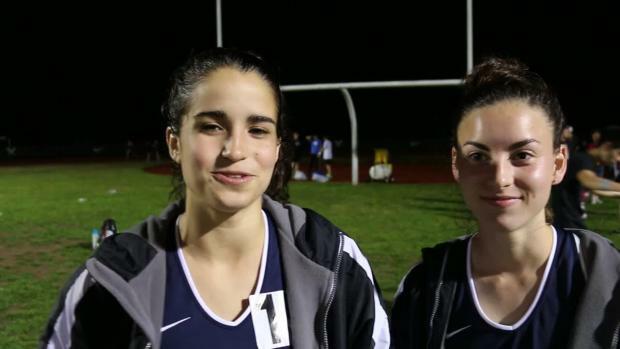 We caught up with a couple of the Keller Indians distance runners to talk about the Texas Distance Festival. 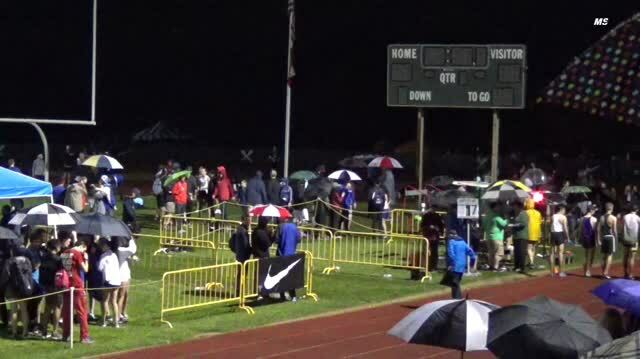 One more day to register for the top distance track meet in the nation. 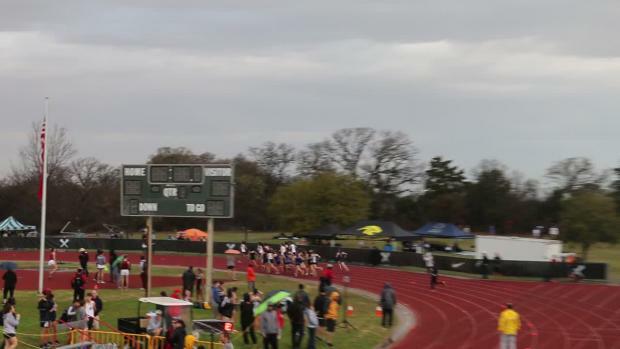 Watch a fast girls 800m at the 2017 Texas Distance Festival. 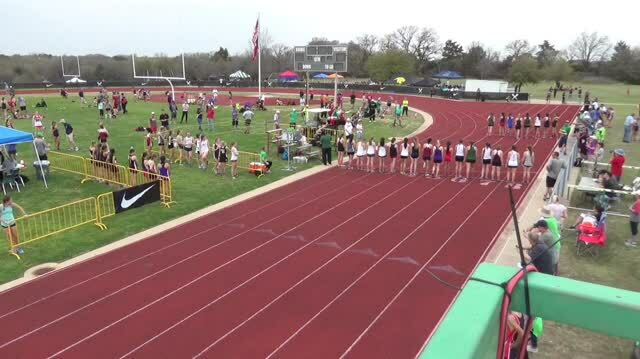 Don't miss one second of the hottest distance track meet in the nation. 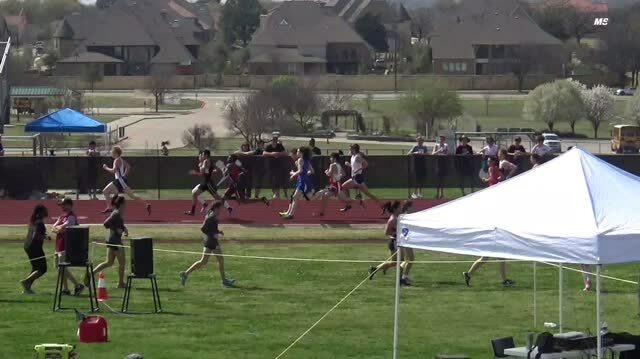 Carter Cheeseman put on a March Madness type last minute kick to win the elite boys 5K. 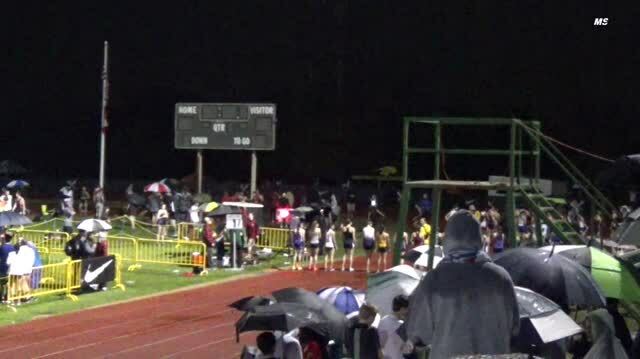 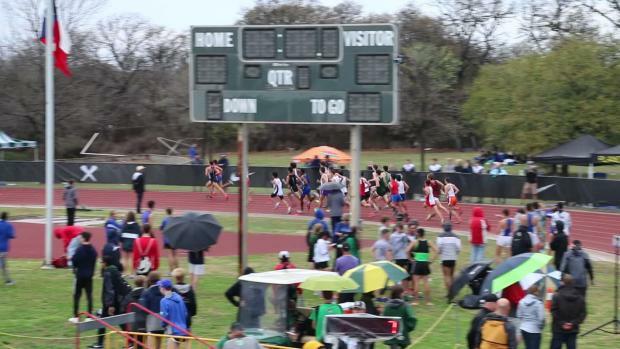 Catch all of the outstanding Texas Distance Festival races that the weather didn't prevent from covering. 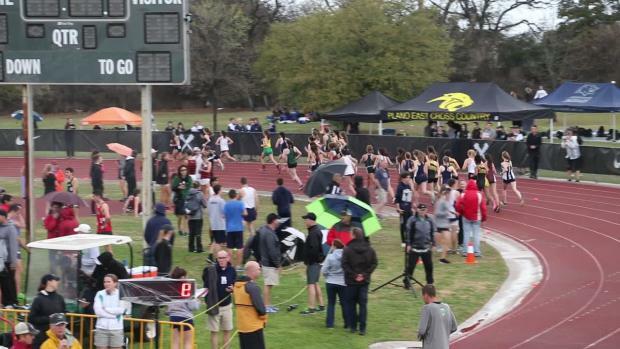 Checkout the photos and interviews from the Texas Distance Festival. 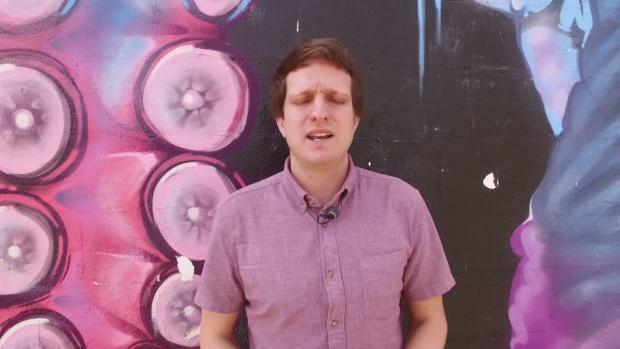 More - more - more TDF Photos!